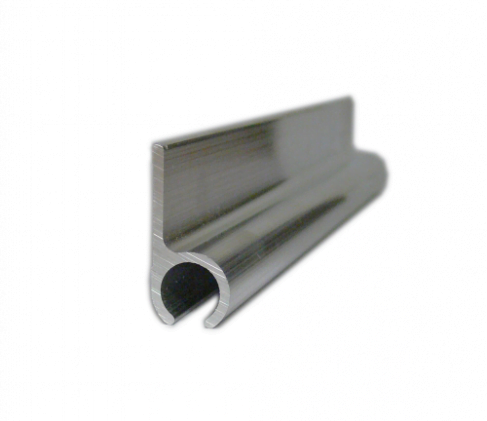 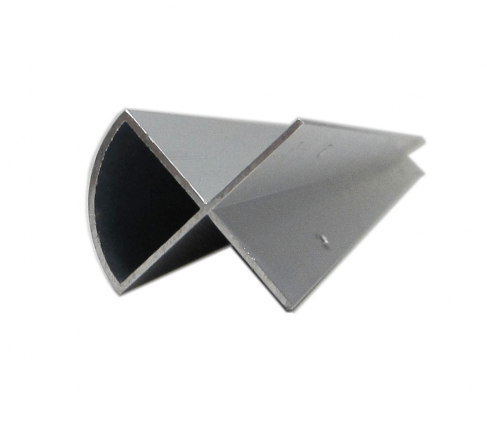 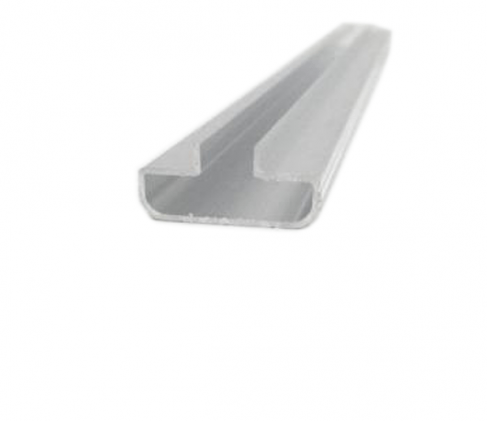 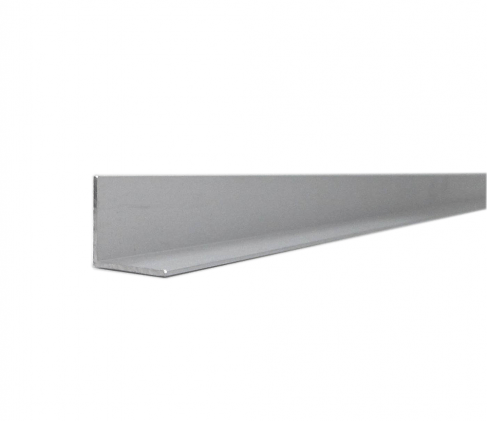 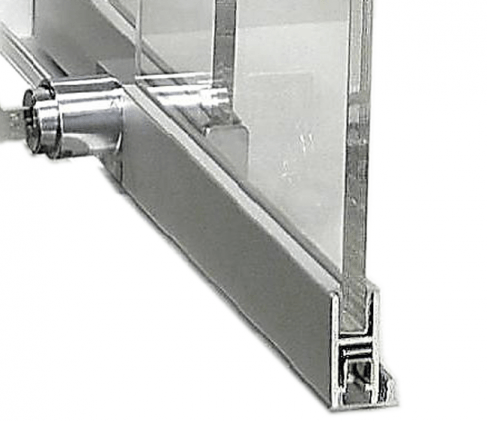 We offer a range of aluminium extrusion including supplies to edge, join, close, hang or conceal. 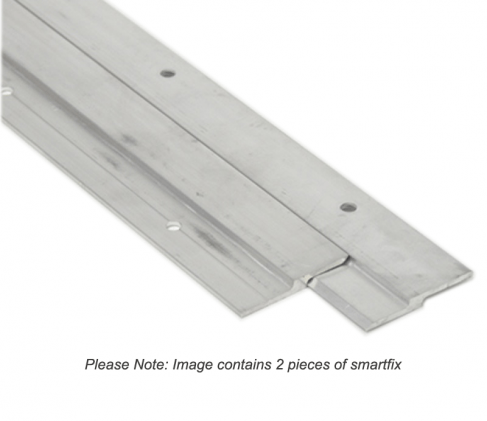 Whether your adding features to an existing unit or building a new design from plans. 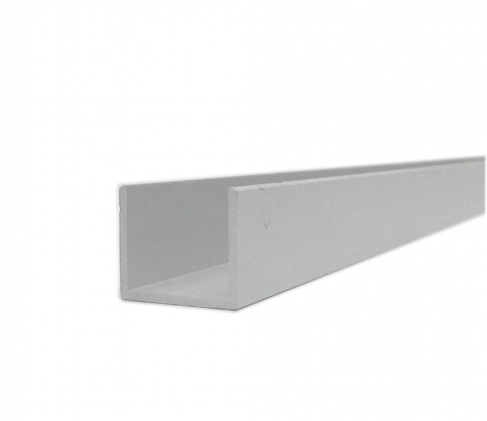 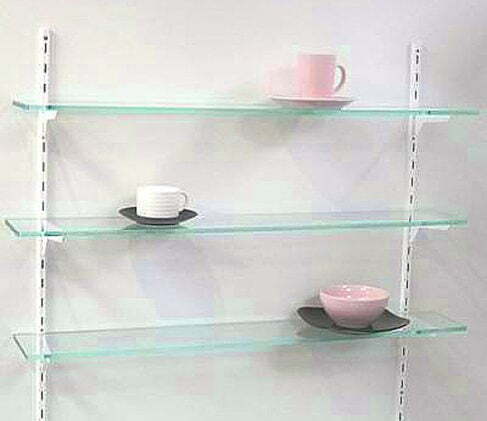 Using aluminium extrusion to compliment the style and providing stability to your construction to create the ultimate in display solutions!